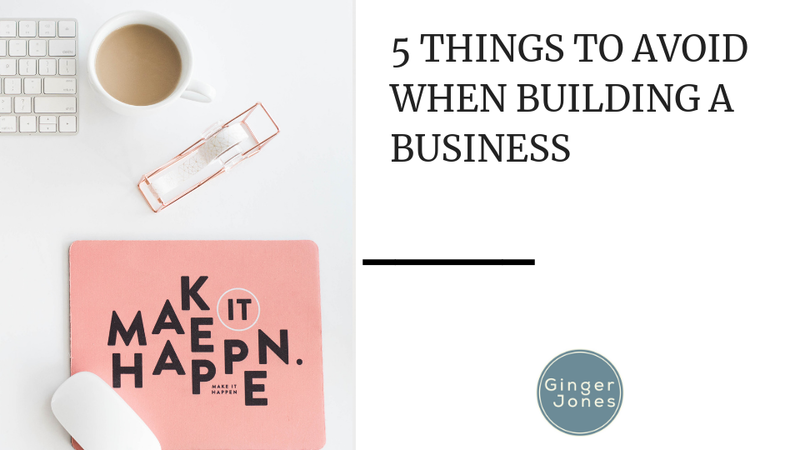 There are a lot of guides out there on how to start up a successful business, outlining the things you need to do to ensure you get a head start in your field – but what is important to avoid? Here are five things I avoided when I started my company, and I think you should avoid them, too. You need to avoid worrying about the future so much that you can’t think about the present. 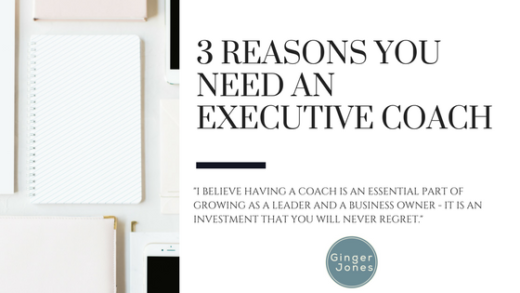 It’s easy to get so wrapped up in where your business is going to end up and whether or not you’re going to fail that you can’t even think about getting your business off the ground. This is the quickest way to fail before you’ve even begun. Your business might not make it, even if you give it all you’ve got, but it won’t go anywhere if you’re too afraid to start. Don’t spend too much funding on things you think you need, but can currently function without – at least at the beginning. When you’re just getting off the ground, you need to get creative and be resourceful. If you’re scrappy at the beginning and save as much as you can, you’ll be able to splurge here and there down the road. A lot of new businesses make the mistake of outsourcing much too early. 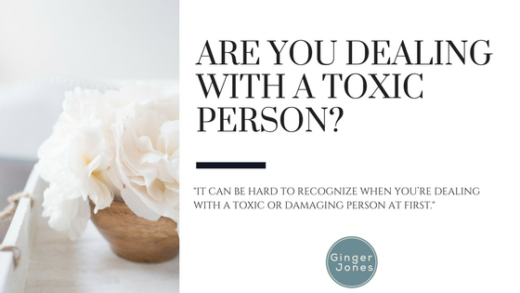 When you do that, it means there are aspects of your business that are somewhat out of your control and parts of your business that you don’t understand. You should be able to do everything yourself and have an idea of how things work best for you before you look outside for help. Never underestimate the power of relationships. 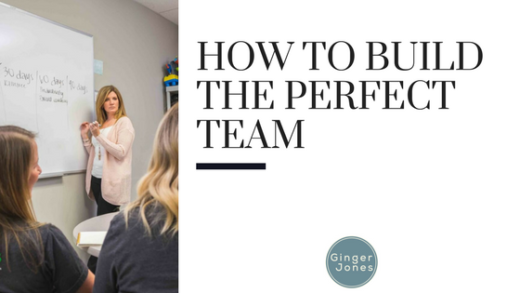 Every week needs time built in for talking to others in your business – these connections will be beneficial to you in more ways than you could know. You never know what you’ll learn, or how you may be able to give or receive help to others in your field. This is crucial to healthy growth. This last one, I can’t stress enough. This is something that everyone in my company and probably my life has heard me talk about. Do not worry about work/life balance. When you are at work, be present at work. When you are at home, be present at home. Above all, do what it takes every day to ensure your success and the success of those around you.